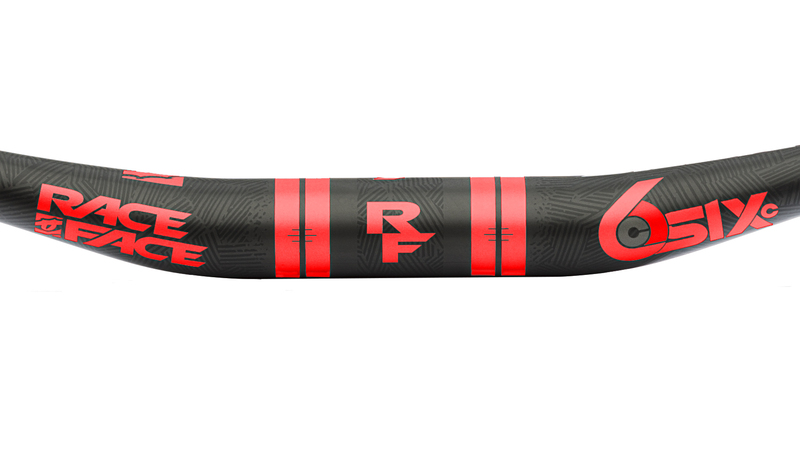 Race Face's SixC Handlebar, one of their newest and most beloved designs, features excellent small bump compliance and subtle, sturdy geometry to give you responsive handling on a range of trails. The big 35mm clamp diameter keeps it feeling strong and stable, while it's still light enough to keep you feeling nimble. Varying in rise and width, this bar caters to a variety of different riders and types of terrain. Whether you want them big and wide, or low and sleek, or somewhere in between, there's a SixC for you. Extremely light yet incredibly stiff yet they still reduce those trail micro vibrations. I have these on all my bikes.